The only toolkit you'll ever need to create stunning church graphics. Training, tutorials, & ready-to-go templates. Ordinarily, creating graphics for your church isn’t easy. 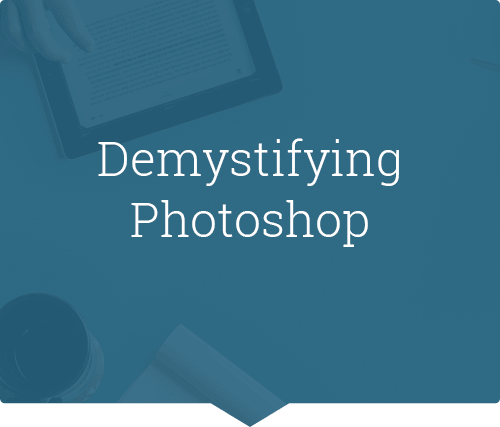 You need a solid understanding of Photoshop and graphic design, or you might even need to pay an outside company. Maybe you’ve tried do-it-yourself and created graphics for your website, social media or promotions, but they just didn’t turn out the way you wanted. And maybe, just maybe, you’ve been a little embarrassed by some of the graphics your church has used in the past. I was in this exact situation six years ago. The graphics my church were using weren’t pretty, and I wanted to help, but I had no idea where to begin. Photoshop was a mystery. I had zero understanding of graphic design. And truthfully, I wasn’t very creative. I was starting from scratch. But in the past six years, I’ve learned what it takes to create stunning graphics, and I’ve built a media company that creates thousands of graphics every year for churches worldwide. But do you want to know a secret? I’m still not a designer. I’ve never had any formal training, and I’m still not very creative. Here’s the truth: you don’t need to be a designer to create beautiful graphics for your church. You don’t need to have ever used Photoshop before. 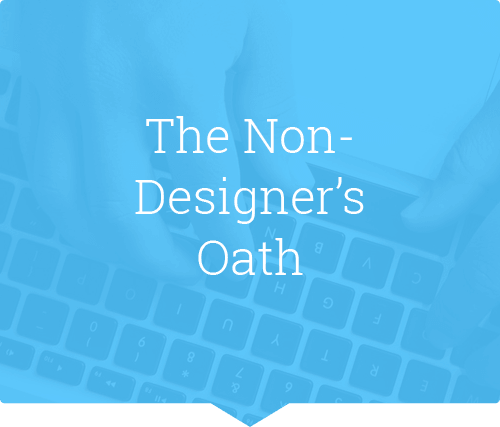 You don’t need to understand complicated design theory. And you don’t have to hire an outside company to do it for you – you can do this yourself. 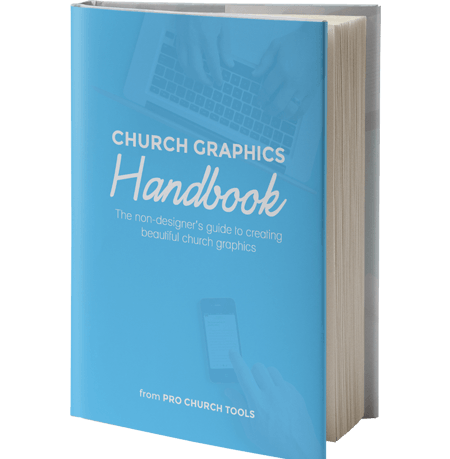 The Church Graphics Handbook is the only toolkit you’ll ever need to create beautiful graphics for your church. Let me be very clear – the Church Graphics Handbook isn’t for designers. I created this for the non-designer. For the volunteer or church staff member who want to create graphics for their church, but aren’t professionals. You won’t find long chapters of complicated theory; instead, the Church Graphics Handbook consists of 137 pages of step-by-step, practical training that will teach you how to create remarkable graphics immediately. But I wanted to make it even easier than that. Along with the book, there are 22 video tutorials that will walk you through creating a graphic from scratch. But that’s not even the best part. I’ve created more than 400 ready-to-go, fully customizable templates for your sermon series, promotions, events, social media, etc. All you have to do is open the template, change the existing text to your own words – and bam! – you have a beautiful graphic in less than 30 seconds. It really is that easy. 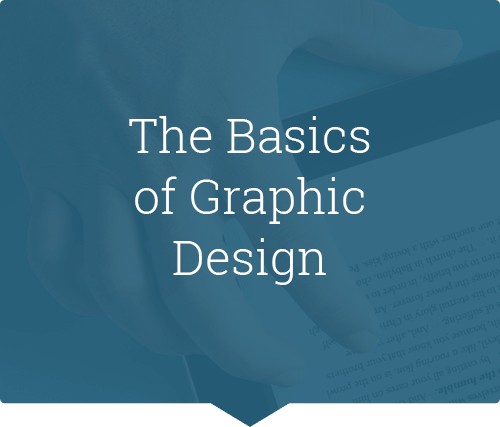 You don’t need any experience with graphic design or design software. It’s that simple. Want to know what will be covered in the Church Graphics Handbook? Explore overviews of each chapter to see what’s in store! 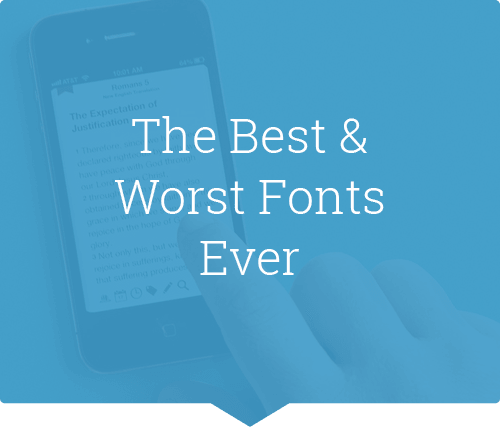 My unpublished list of go-to fonts. The best photos, vectors, & icons. You can do it. It’s really not that hard. 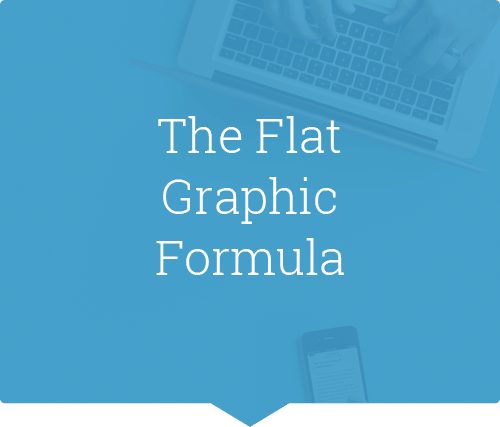 Simple steps to create beautiful flat style graphics. 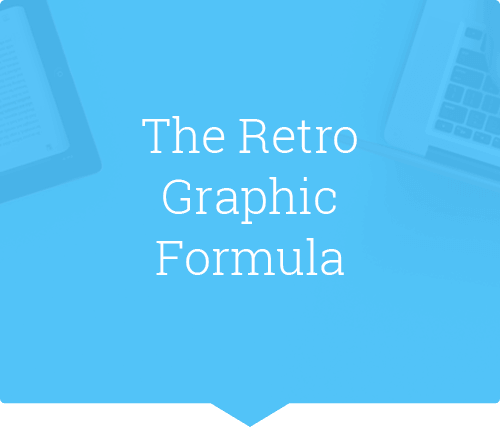 Simple steps to create beautiful retro style graphics. 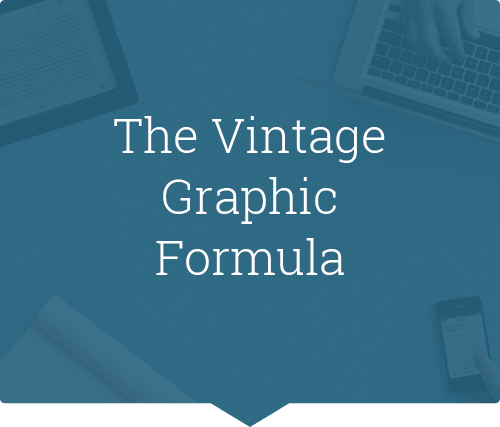 Simple steps to create beautiful vintage style graphics. The Church Graphics Handbook is available in 3 different packages. 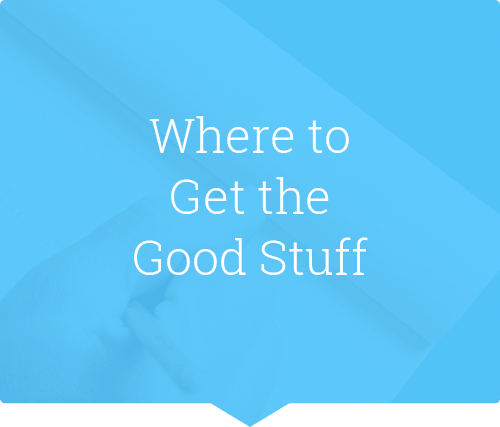 Below you can scroll through each package and find the best option for your church. Ready to go? Choose your package. The Church Graphics Handbook is the must-have tool for any leader who needs to make beautiful looking graphics with limited graphic design knowledge. Brady delivers relevant guidelines, standards and tips that will get you producing quality content quickly and easily. If you are just starting out with using graphics in church, or you need that push to get started, the Church Graphics Handbook is for you! It's filled with great insight and templates that make you feel like a pro designer without the headache of trying to become one. Where was this resource 10 years ago? I can only imagine the time and frustration it would have saved me in my early days of creating graphics for our church. 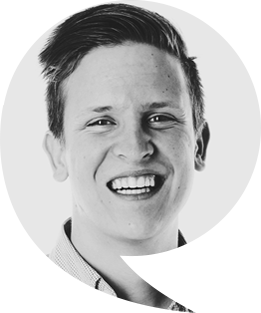 Brady does an incredible job of equipping both beginners and "non-designers” with step-by-step formulas to design beautiful graphics that can be used in real-world ministry. Even if you know a thing or two about graphic design, this resource is sure to offer a fresh perspective and teach you a few new tricks you’ll love. Hey there, I’m Brady Shearer. I’m the founder of Pro Church Tools Inc., and the author of the Church Graphics Handbook. In the last couple of years I’ve created thousands of graphics for churches across the globe. I’ve compiled that experience into the training, tutorials, & templates in the Church Graphics Handbook. My goal is to help those that consider themselves non-designers create beautiful graphics on their own. Sports & sitcoms. Most notably The Office, the 49ers, and the Raptors. I live in Niagara Falls, ON, Canada with my beautiful wife Brittany. We also have a dog named Ross (and, yes, he is named after the character from FRIENDS). 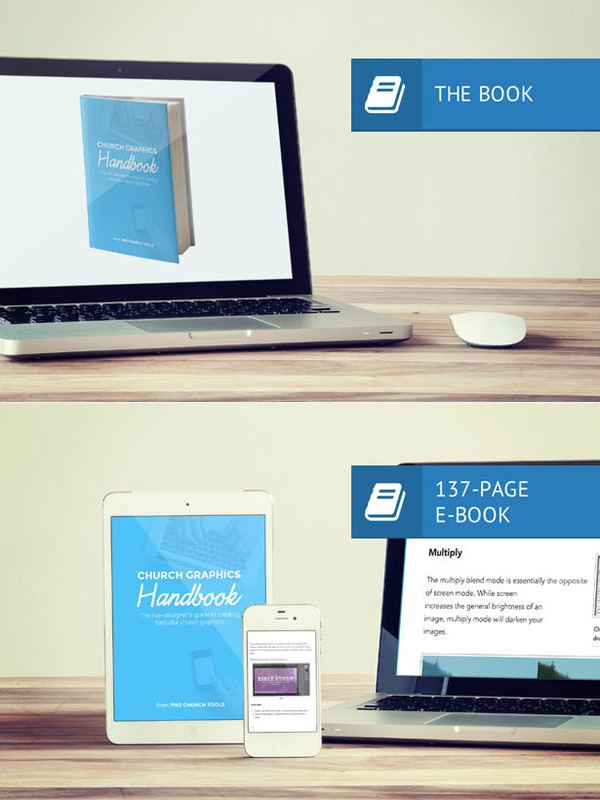 Church Graphics Handbook 2015 | All rights reserved.